Are you ready for the PS5? While PlayStation has yet to reveal any official info about its fifth home console, a recent report by Comic Book has given us some interesting details about the PlayStation 5. The report featured an unconfirmed leak posted on Pastebin, and it detailed the possible price point and launch title lineup of the PS5. According to the anonymous poster on Pastebin (who claimed to be a third-party developer based in the EU), the PS5 will be released either on March or November of 2020 and will be priced at USD $500 (around PHP 25,830) — USD $100 more than the launch price of the PS4. 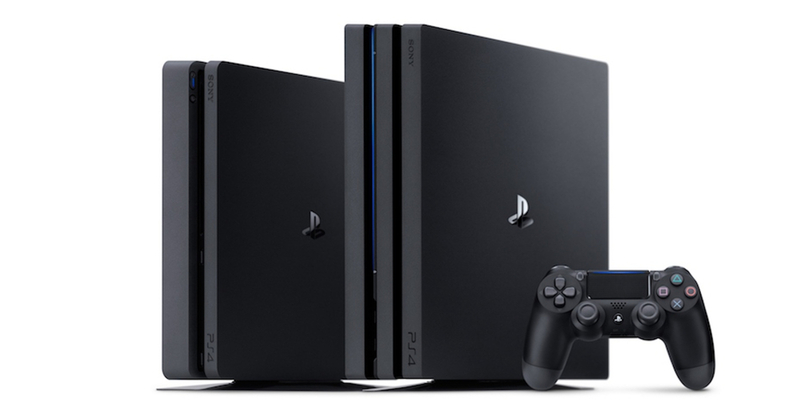 Specs-wise, the PS5 is claimed to be packed with a Ryzen 8-core CPU, a Navi architecture GPU, and a 2TB HDD. The PS5 is also said to be backwards-compatible. Finally, the leak claimed that Sony will make an official announcement sometime in Q2 2019. While it’s more expensive at launch, the PS5 seems to pack tons of great features that gamers have been asking for, especially backwards compatibility. Though of course, this info comes from an unofficial leak so don’t hold your breath just yet. At the very least, we’ll probably get more word on the PS5 sometime this year. After all, Sony did confirm that it is currently working on the next-gen PlayStation. Free RE2 DLC ‘The Ghost Survivors’ is available now!